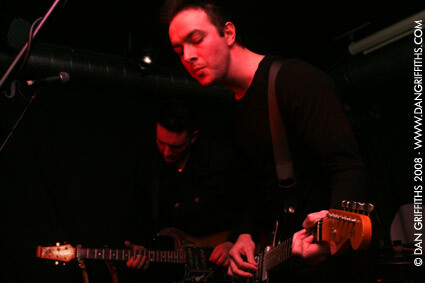 Yesterday I took a trip down to Guildford to take pictures of Glasvegas at the Boileroom. The band have recently been signed and are sure to go onto great things. Their van broke down on the way to the show and they literally went from the van to the stage but were still great. See more from the gig here.